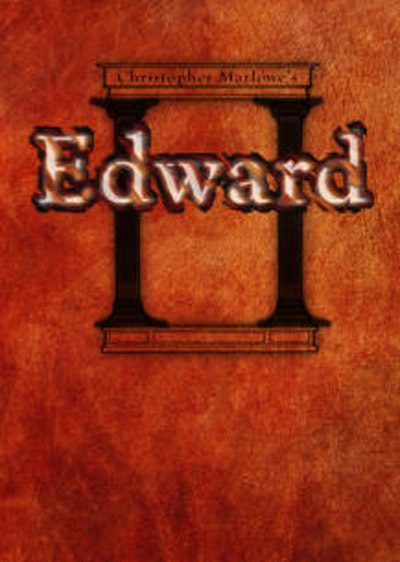 The Blue Orange Theatre is to present the rarely performed Edward II on 17th to 23 September 2015. They last presented a Marlowe play in 2013 (Doctor Faustus) to great acclaim. England is broken: War rages on four fronts: But Edward’s first duty as King is to recall his favourite, Piers Gaveston, from exile. Despite not being of noble birth, Gaveston has extravagant tastes and is convinced of his superiority to the common people and some of the barons. The king’s loyal subjects, including the barons seeking power over the King, disagree and are soon calling for Gaveston’s exile and secretly plotting his murder. Edward struggles to hold onto his lover amid uproar in the court; but as he fights the small battles therein, is he putting his country – and his place on the throne – in danger? Edward’s wife, Isabella of France, then leads an invasion against her husband. In 1327 Edward was made to renounce the throne in favour of his son Edward (the first time that an anointed King of England had been dethroned since Ethelred in 1013). Edward II was later murdered (infamously portrayed by Marlowe) at Berkeley Castle. Marlowe’s play spans Edward’s 20 year reign in a sweeping narrative style yet manages to capture key moments in his story – warts and all, something other playwrights of the time were reluctant to do lest they caused royalty’s displeasure. WARNING: The play contains adult themes and is suitable for those over 16 years of age.